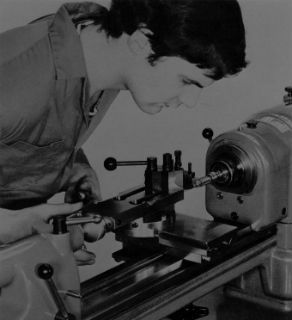 Trading for more than a decade, Anglo-Swiss Tools draws on over twenty years experience in horology, precision engineering and the use and refurbishment of Swiss machine tools. 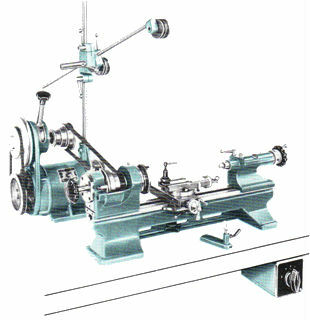 Specialising in new and used Swiss-made manual machines and accessories, Anglo-Swiss Tools was established to meet the needs of the discerning horologist and precision engineer demanding the highest quality equipment in pursuit of excellence whether in business or leisure. 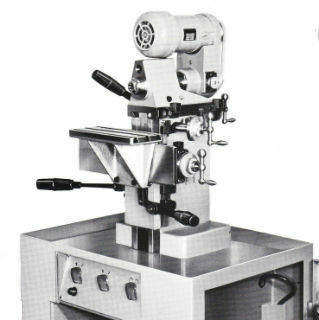 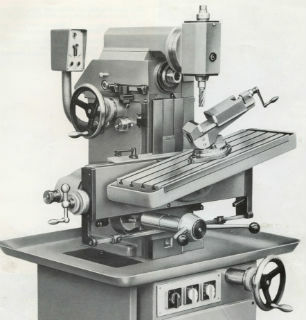 Swiss machine-tool archive detailing the history of particular manufacturers and their products, including catalogue illustrations, photographs and video footage.